To act or not to act. 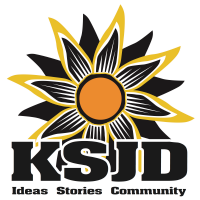 In this episode, we explore the approach to preservation at two different sites: a park managed by the National Park Service, and an ancestral site managed by the people of Santa Clara Pueblo in New Mexico. Mesa Verde National Park and Puye Cliff Dwellings are two of the largest and oldest cliff dwellings in North America, and both face threats including erosion and frequent rock fall as geology continues to work in the desert Southwest. We’ll hear from Tim Hovezak, Cultural Resources Program Manager at Mesa Verde National Park, and Alex Suazo, Operations Manager at Puye Cliff Dwellings, about the pros and cons of stabilizing archaeological sites. Well, you've come to the right place. Want to hear more about the history of the alcove and restoration at Spruce Tree House? 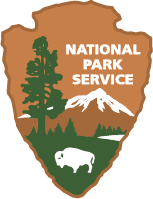 Check out this video by Mesa Verde National Park. Follow Mesa Verde National Park on Facebook and Instagram to learn more about the Ancestral Pueblo people, the Wetherills and other early American explorers, and the National Park Service itself -- just like in this great post from Ranger Byron about Acowitz and that "discovery" story. While Puye and Spruce Tree House are both considered cliff dwellings, they exist in much different geologic regions; Spruce Tree House was built in a sandstone alcove, while Puye was constructed natural caves formed in the "volcanic tuff" from the neighboring Valles Caldera. Tour guide (and Operations Manager) Alex Suazo starts his talk by showing a collection of pottery sherds at Puye Cliff Dwellings, Santa Clara, New Mexico. The guides at Puye intentionally collect sherds, obsidian, and other artifacts and place them in piles along the trail for visitors to view. They encourage all guests to look at, pick up, and examine these artifacts. In their experience, making these piles easily accessible results in less artifact theft. Among the pottery sherds and obsidian flakes, we spotted a rare find: a tiny pebble of turquiose. At first glance, the cliff (or cave) dwellings at Puye can blend right into the canyon walls. 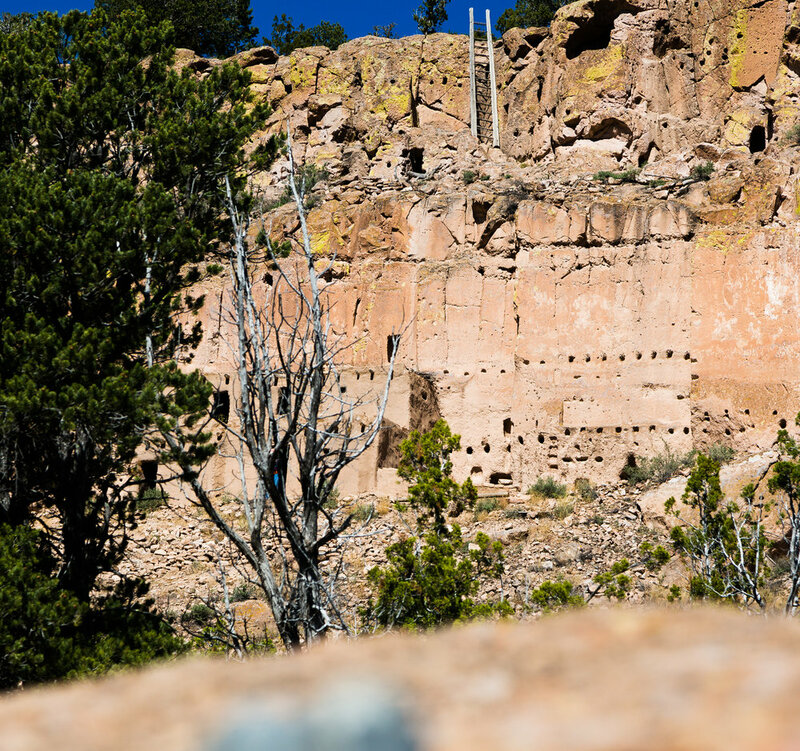 The cliff dwellings and caves are accessible via a 1.5 mile trail that spans the cliff face, while additional ladders and carved steps lead to the mesa top village above. These trails are only accessible with a guide. The Tewa people who built the dwellings at Puye actually only lived in these cliff (or cave) dwellings seasonally. 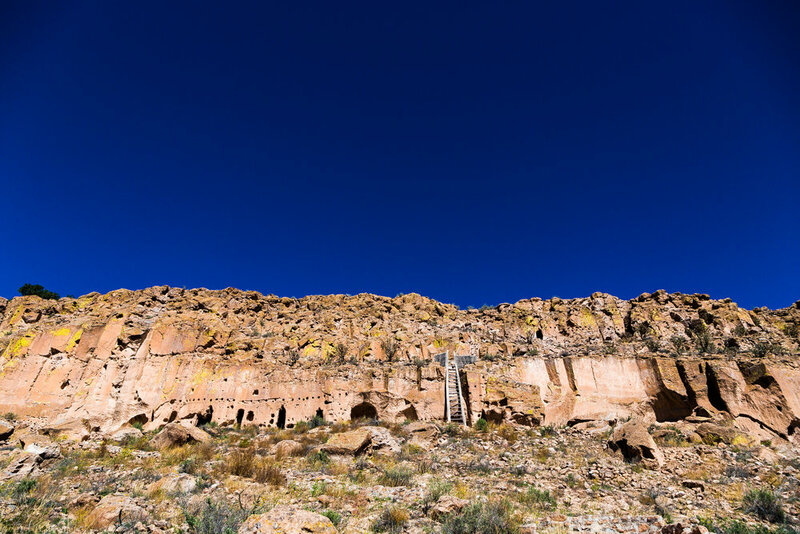 The volcanic tuff that comprises these mesas is a very good conductor of heat; the caves become too hot to live in during the summers, but stay warm with the help of fires during the winter. Likewise, the mesa top is subject to cool breezes year round, making it too cold for winter living, but relatively cool during the summers. 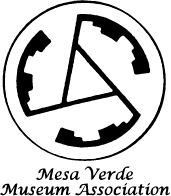 A mesa top village was constructed as a summer home for this reason. About 1.25 million years ago, a volcanic eruption created the 13-mile wide circular depression now known as the Valles Caldera. The massive amount of debris from this eruption eventually formed a rock called "volcanic tuff." Volcanic tuff is even softer than sandstone, making it easy to carve and manipulate into homes. Erosion started the caves in the cliff face, and the early Tewa people used hard river rocks from the valley below to dig deeper caves, and wall sockets - or viga holes - to construct buildings in front of these caves. These buildings extend 5-10 feet out from the cave openings. Because they don't have any protection from the elements, most of these ancient structures have fallen down over time, leaving just the caves behind. Many of the caves have petroglyph carvings in the cliff face above them. These are usually clan symbols, which would have told the people which clans lived in each dwelling. Pictured here is also a sort of sun dial carving. As Alex explained, a stick would have been placed in one of the holes near the center (depending on the time of year), and the shadow cast was used as a way of tracking time. Originally reconstructed by Edgar Hewitt in 1907, this building lets guests better understand what this village would have looked like hundreds of years ago. This structure (as well as a few sections of the mesa top village) are all that are stabilized or reconstructed at Puye today. This work is done by the Youth Conservation Corps - the YCC - which consists of mostly Native students. This work is done to preserve this educational resource, but also to teach these students about their ancestral building practices. Guests are given the opportunity to walk around inside this structure, if they'd like. Maintaining the cave interiors would have been a daily chore. Even though the buildings in front provide good protection from the direct elements, water is still able to seep through the porous volcanic rock, and into the homes. They were plastered from the inside, and likely patched daily to prevent leaking. This original plaster is still visible today. 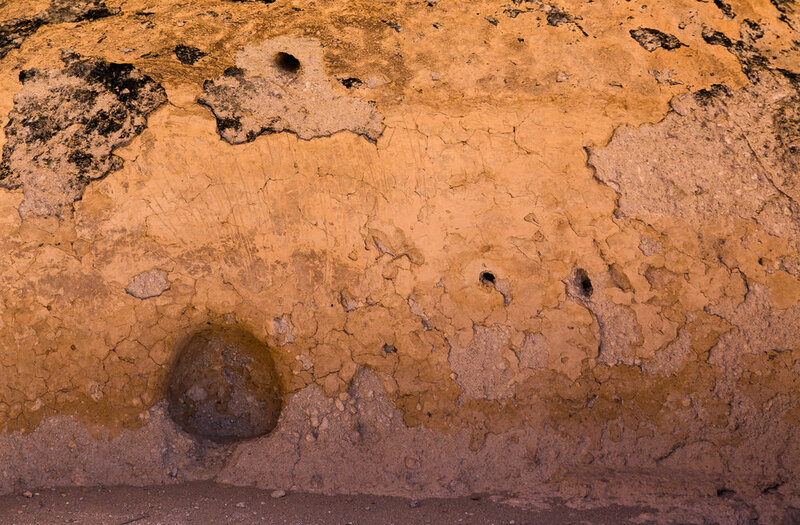 To access the mesa top, the Tewa people had two options: naturally eroded channels or ladders. The water channels are less steep, and are actually used on the tours today. The ladder pictured here is not original. Wall niches are commonly found in ancient structures, and were likely used as shelves or storage. Original plaster is also visible here, as well as soot from ancient fires. Guests hike down from the mesa top village via the water channel trail, while another group continues along the cliff face. The rock talus slope below the dwellings is evidence of continued erosion at Puye. Ultimately, the Tewa people decided to move away from Puye for a more fertile area along the Rio Grande River, just 12 miles to the east. This is where the descendants of Puye live today, in a place called Santa Clara Pueblo. 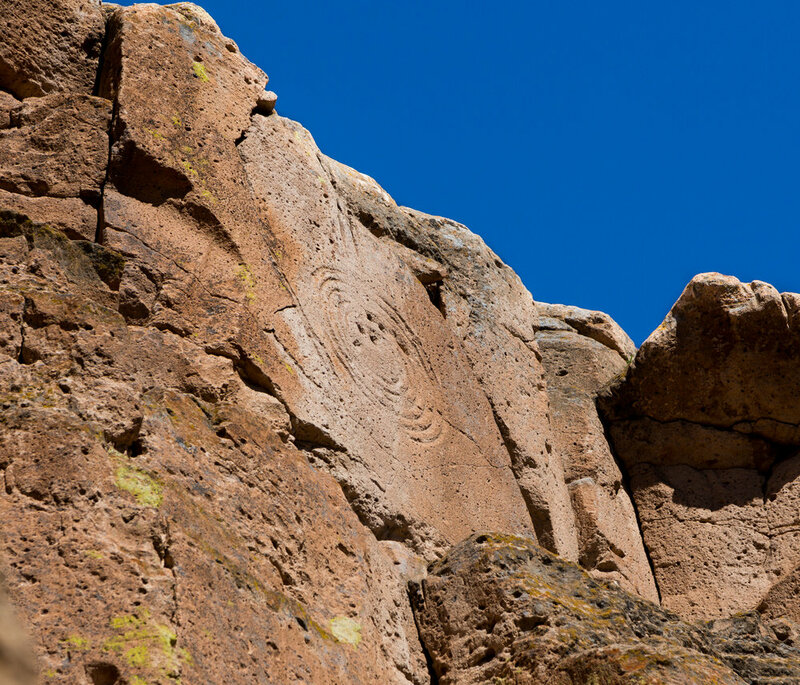 Want to visit Puye Cliff Dwellings?